Learn to drive, Refresher courses, Become a driving instructor and many other types of courses. 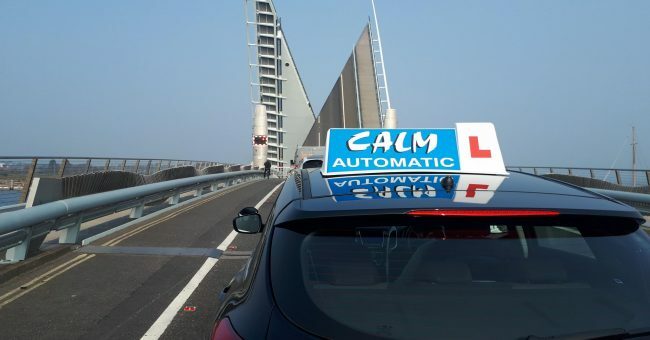 Calm driving offers a variety of quality courses and we have 18 years experience in the business. Our instructors are friendly and understanding. We pride ourselves on our motto ‘CALM , CARING, CONFIDENT’, that’s how we feel our pupils and instructors should be. We specialise in helping nervous people pass and instilling safe driving for life. Learning to Drive can be daunting – Calm puts you in control and behind the wheel. We pride ourselves in helping nervous pupils feel safe on the road and we are passionate about our coaching techniques. If you feel that an Automatic car would be more suited to your needs Calm can help! We are experts at helping nervous clients to drive safely and pass their test first time. 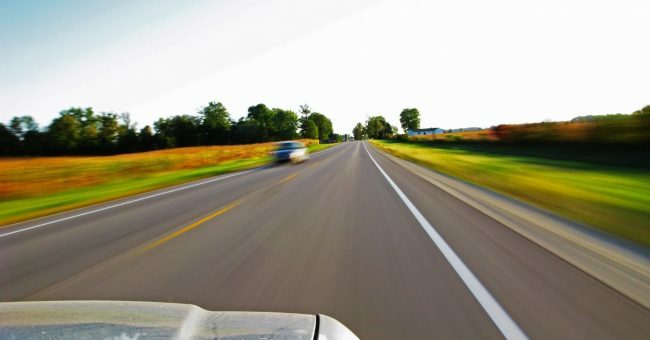 Offering a variety of other courses to make you a better, safer driver and build your confidence on the road. Other courses available include Pass Plus, Motorway Driving , advanced driving , and Taxi training. 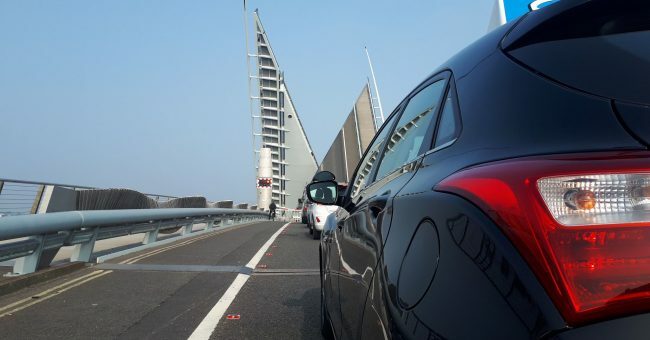 Covering Poole, Bournemouth, Wimborne, Verwood areas you will have a great experience as you start to learn in our modern, stylish Hyundai I3O vehicles. We have 18 years’ experience of teaching and coaching. Including Learner drivers, refresher courses, Instructor training, Advanced driving. Lessons are fun and our name showcases our skills with relaxed and calm driving teaching methods that really get results. Check out our Facebook page to see how we specialise in nervous drivers throughout Dorset. Looking to start driving? Book your lessons today! 7 Days a Week (9am to 8pm). Dorset residents only. Calls will be charged at normal mobile rates.